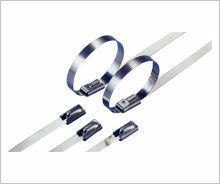 The body of the above specification stainless steel cable ties can be plastic-coating . All item No. 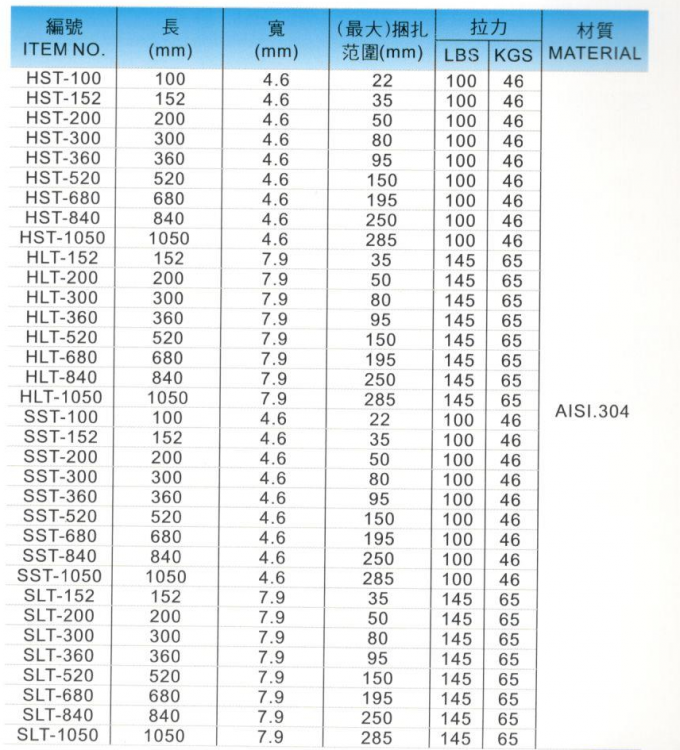 of plastic-coating products should plus"P" , such as "SST-100P " or "HST-100P . First to determine the condition of the binding object, is the corrosive environment, or ordinary natural environment, choose the material. Identify the requirements for binding objects, whether they are very tight, or just plain, rigid, hard or soft, and identify different types of straps, such as rolled stainless steel straps, wrapped stainless steel straps, formal stainless steel straps, beads, coatings, etc..
Make sure that the brand first to meet their own requirements to choose the best value for money brand, not the more expensive the better, not the cheaper the better, expensive quality may be guaranteed, but there is also more likely. The cheaper the product, the cheaper the material, the less likely the better. 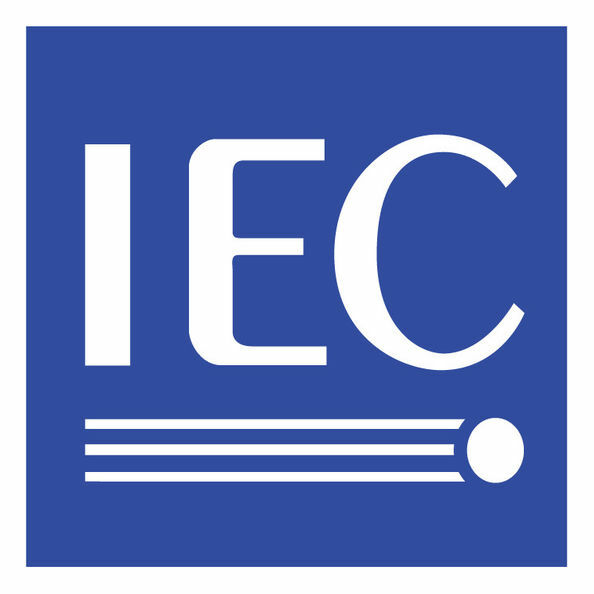 We are specialty on epoxy resin medium voltage and high voltage components, such as 10KV, 24 KV and 40.5KV Circuit Breaker , Load breaker switch , Disconnecting Switch , Epoxy resin switchgear bushing , contactor box , insulators and transformer . 630A, 1250 A ,2500A , 3150A and 4000A contact box , club contact , fix contact, arm contact and jaw contact . 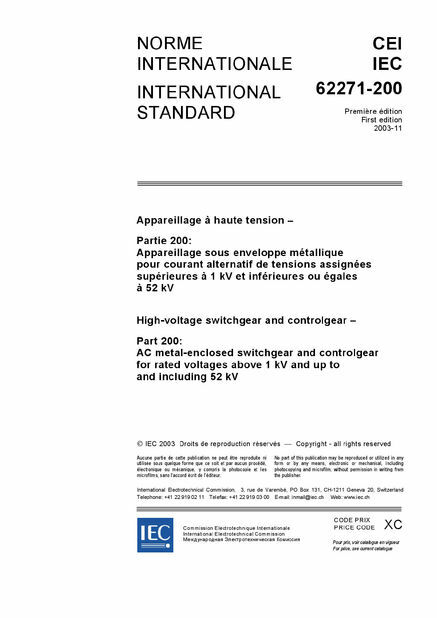 630A and 1250A VS1 circuit breaker . 630A and 1250A ZN85-40.5 circuit breaker . 12KV and 24KV earth switch. KYN28A-12 and KYN61 high voltage switchgear components .